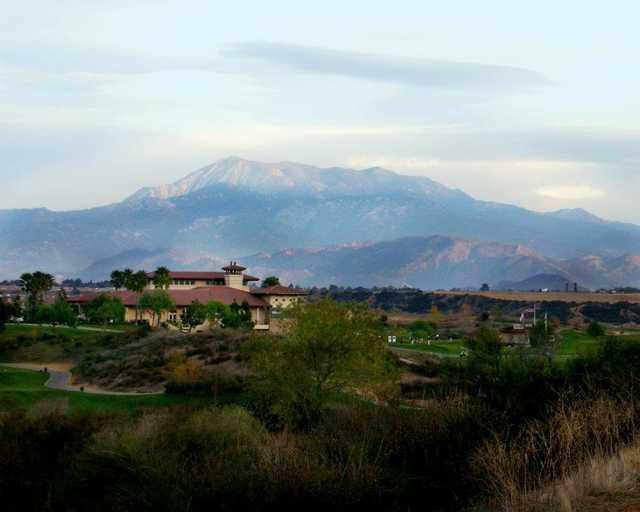 Situated amongst the foothills of the San Gorgonio and San Jacinto Mountains, Morongo Golf Club at Tukwet Canyon boasts 36 holes of scenic championship golf. 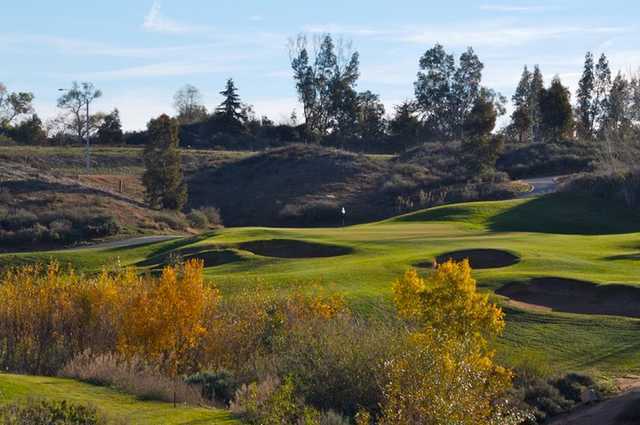 The two courses, the Champions and the Legends, are some of the area's most popular. 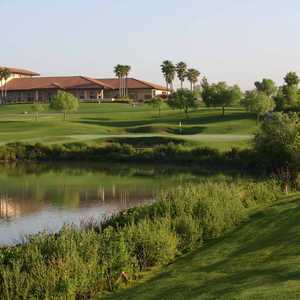 The older Champions Course is host to the PGA Tour Q-School and it is a Nationwide Tour Qualifier. 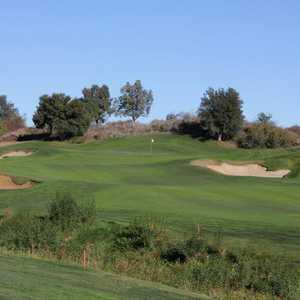 It is such a popular tournament location that it is known as the "home of the Southern California PGA." 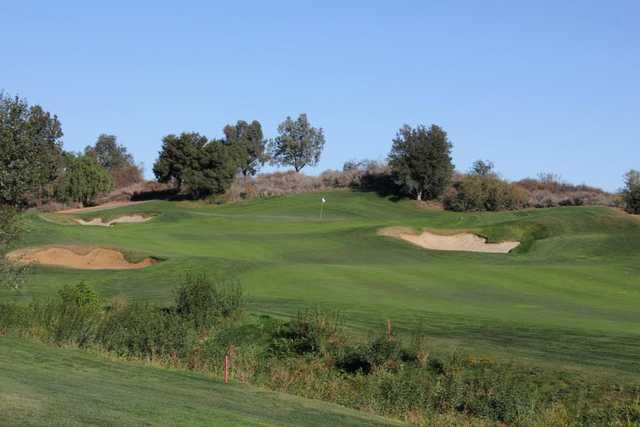 The Champions is a challenging but playable layout with tight fairways and numerous steep-lipped bunkers strategically placed throughout. There is also thick, treacherous rough that will swallow any errant shots. 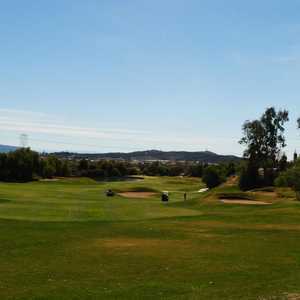 Also included in your tee time is unlimited use of the practice facilities, which include an all-grass driving range as well as chipping and putting greens. 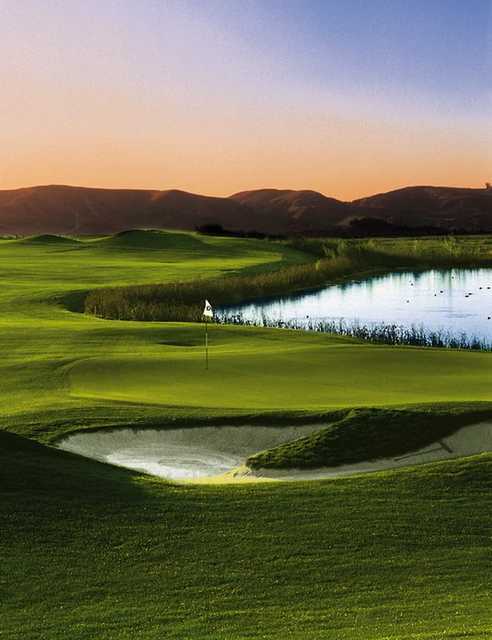 The course is in such great shape. Everything is green and the greens are in excellent shape.